Beautiful free wedding fonts can give your wedding stationery a whole new facelift. Your wedding invitation fonts tell a lot about the class of wedding you’re having. It gives the guests an idea of the theme, tone, and ambiance of your wedding. So you need to put a lot of thoughts into your wedding fonts. There are lots of free wedding calligraphy fonts to choose from that you could get overwhelmed. You don’t know which to pick or which you feel suits right. This is because different wedding styles work with a different font for weddings. And you need something perfect to match your wedding type across all stationery. 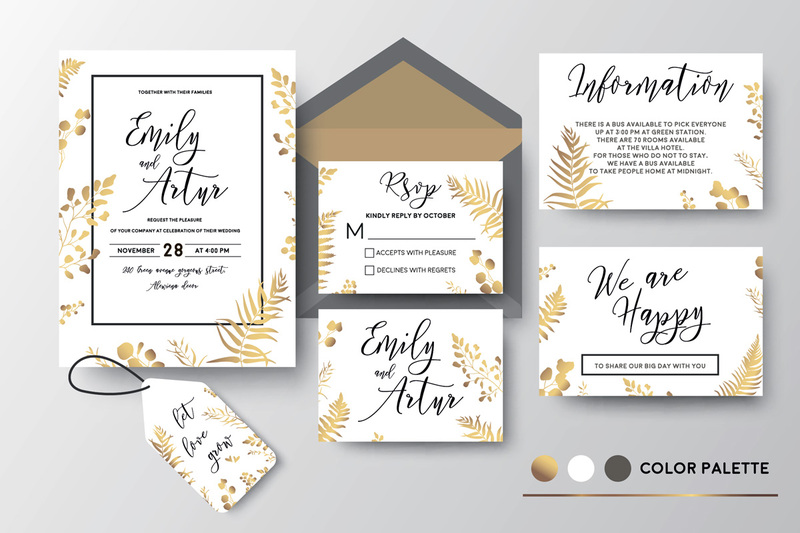 In this post, we made a list of fonts for invitations and other wedding needs. Whether you’re having a rustic, vintage, outdoor or ballroom wedding, there’s something here for you. Check out our top 7 designer fonts below for something stylish. This is one of the best fonts for wedding invitations if you’re going old school. Sunday is great for the country, rustic or vintage weddings. They work best for local, handmade or DIY affairs. They blend in perfectly with glass jars, string or bistro lights and brown craft papers. You can also use them when working with weather-beaten doors and lots of antique for the wedding. This is the ultimate invitation font to let the guest know it’s a vintage thing. These free wedding invitation fonts from font-space are very lovely wedding fonts. They come for free in swashes and slants giving it lots of presence with the modest assertion. Respective makes a constant switch between formal, semi-formal and casual. It is very legible and stylish making it something classic for a wedding. Blend respective script with Miama calligraphy script to create something extraordinary. 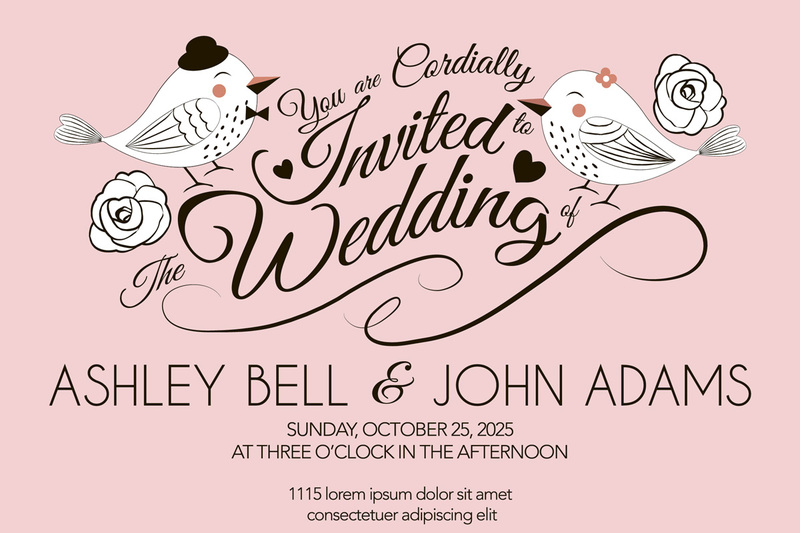 Windsong from free font squirrel are elegant fonts for wedding invitations. 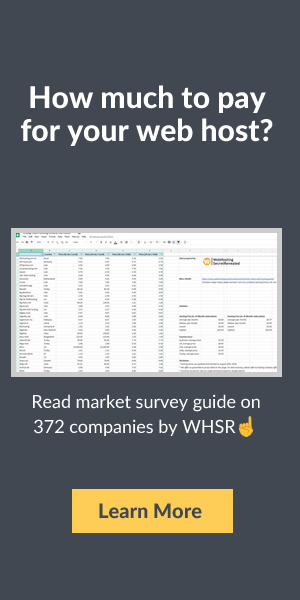 They are so different, and refreshing fonts away from the regular fonts. Windsong is a stunning mimicry of calligraphy fonts and it is unique. It is sketchy and hand-drawn, yet not messy. It gives off a vibe of pure romance, hence, perfect for a romance-themed wedding. These are beautiful wedding script fonts that give off love and beauty. They command attention without being all over the place. It’s very contemporary and has a seamless blend across all your wedding stationery. They are very popular and couples are opting for then these days. They are ideal for menu cards, wedding saves dates and even signage for the wedding. They are pretty and very easy on the eyes. This font is for classy and extravagant weddings. Pair freebooter script with Montserrat for a stunning outcome. Seaside resort invitation fonts are beautiful and live up to its name. If you are quite fascinated by a nautical wedding, this is your best bet. If you are planning to have your wedding on a boat, seaside resort or beach, this gives the perfect finish. They come in stylish all caps and inexpertly traced shadows. Seaside resort fonts are great for parts of weddings that need large letters. This includes signage. Such as direction, seating charts, place cards, bar menu, menu cards, etc. They bring along with them good retro and festive vibes. Exmouth fonts for wedding invitations are creations of dafont.com. They are elegant and more legible than many other calligraphy fonts. It makes wedding invitations classic with its stylish and expert scrawled fonts. But one has to be careful because they do not match every wedding invitations style. Over at dafont.com, there is a first preview where you can type in your names. This will further give you a cue to how great or not the font will look for your wedding. Like coolness, charm, life, and relaxation of the mountains, Carolina free wedding invitation fonts are ideal. They give off a vibe of freedom, ease, and romance. They are perfect for casual, rustic, outdoor and the wanderlust bohemian wedding. This is a wedding font’s calligraphy that is beautiful, yet very easy to read. You will find the fonts in both uppercase and lowercase letters. Carolina mountain wedding scripts paired with Edwardian script will make a classic yet casual combination. A lot goes into preparing for your once in a lifetime big day. You need everything to be perfect, up to the fonts for the wedding. The best part is that you do not have to spend so much money getting fonts for the wedding. In this post, you’ll find a collection of free wedding fonts. These fonts are perfect for rustic, gothic, vintage, formal or any theme of a wedding.